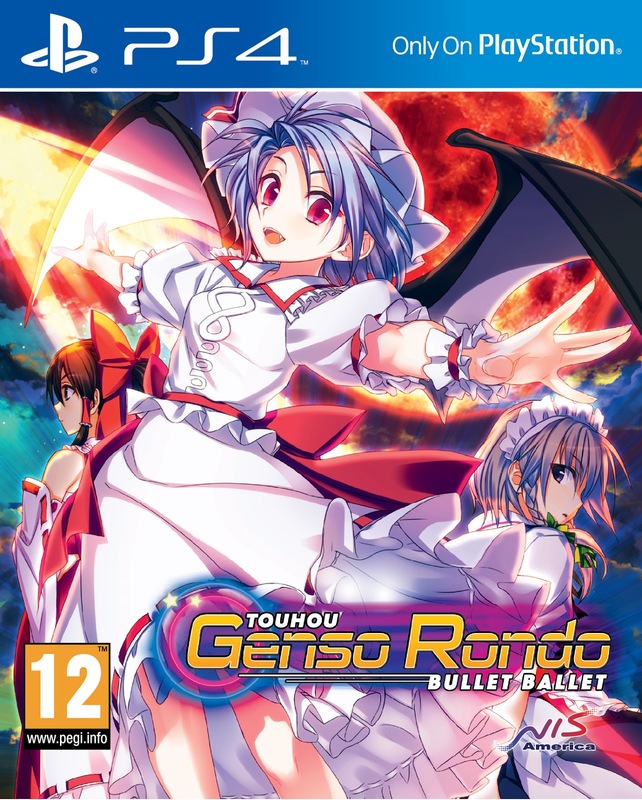 Touhou Genso Rondo: Bullet Ballet for the PlayStation 4 is a remastered shoot ‘em up that takes place in the Touhou universe. Select from 10 playable girls and dive straight into bullet-hell! Reminiscent of a fighting game, Genso Rondo takes the traditional shoot’em up genre and infuses it with a 1v1 battle scenario, allowing for a unique gameplay experience. Learn more about the Touhou characters in Story Mode as you progress through the game, blasting your opponent with a barrage of beautiful bullets. Or if you are feeling confident, jump into online battle mode and showcase your skills to players on PlayStation Network. Full HD Remake Originally released in Japan for the PC, the updated PlayStation 4 version of the game includes HD graphics, a complete UI overhaul, an upgraded single player mode, system rebalances, more scenarios, new characters, online play, score ranking, trophy support, and of course – Boss Rush Mode! Multiple Combat Options! Force your enemy into oblivion by customizing your projectiles and inventing your own beautiful bullet patterns! Or read your enemy’s patterns and sneak in close for a powerful melee attack! You are the Boss!? Say goodbye to the days of feeling helpless in boss battles! Genso Rondo kindly equips the player with powerful attacks and the strength of a boss! Spell Cards! Collect power-ups and unleash maximum damage to your enemy by casting spell cards – but use them only at the best of opportunities!